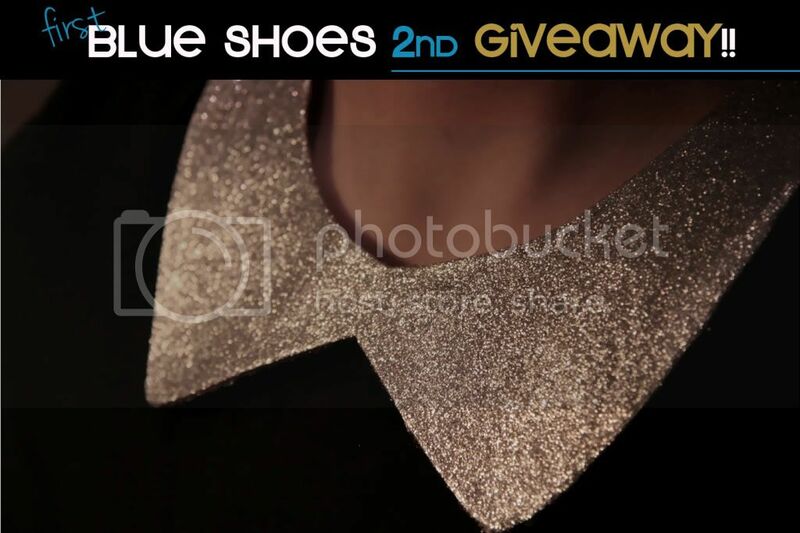 First Blue Shoes: First Blue Shoes 1 year anniversary GIVEAWAY! what an awesome giveaway!! 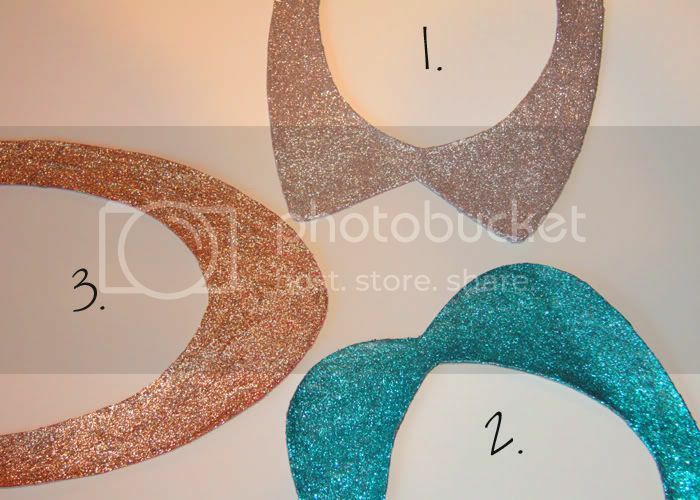 I absolutely love these collars! I am definitely a follower. I would love Style 1. in Silver! Ok so of course following you on GFC. My favorite is #3 in gold. this is such a lovely giveaway!!!!! it's been a year...congrats!!!!!!!! I tweeted about it as well. I would love to win one of these! I'd chose style number 1, in gold. Thanks! !